Nobody can have failed to notice the lack of appropriately placed car parking provision on the Business Park. Wycombe District Council, WDC, is very keen to see Globe Business Park promote itself as a premier place for businesses to locate within the region. 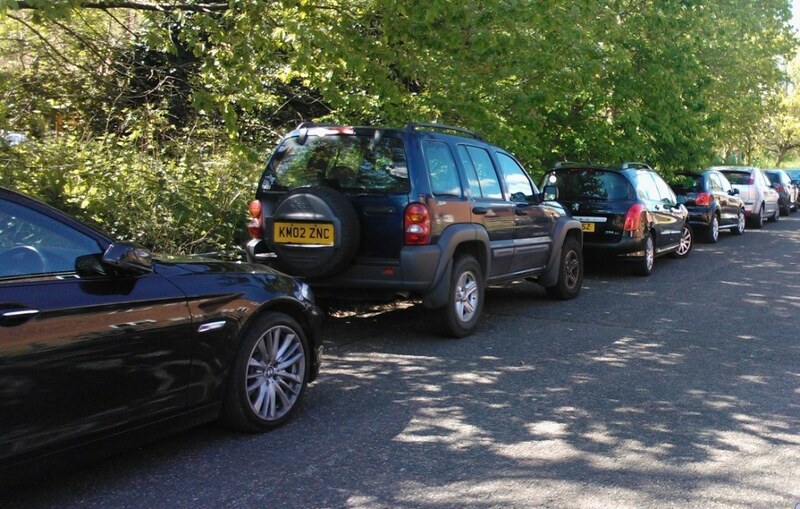 The image of the Park cannot be enhanced until parked cars are moved off the roads and into secure car parks. To help devise a suitable plan to deal with this WDC have engaged the Commercial Property Consultants, Urban Futures to develop a suitable and effective solution. Urban Futures presented their findings and recommendations to the Council at the end of June this year and we await the Council’s proposals.